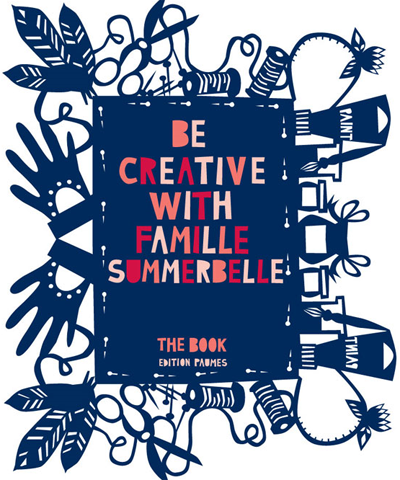 We have another new sponsor today in the shape of Famille Summerbelle. 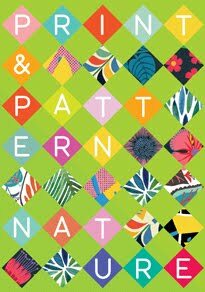 This fabulous label is the creation of Simon Summerscales and Julie Marabelle. 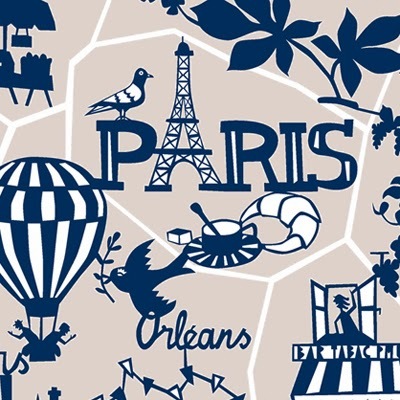 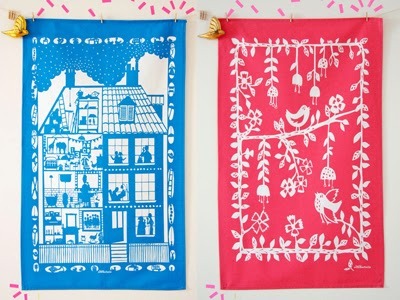 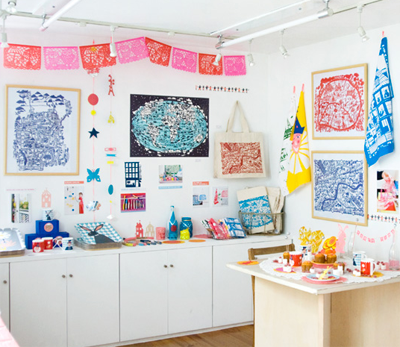 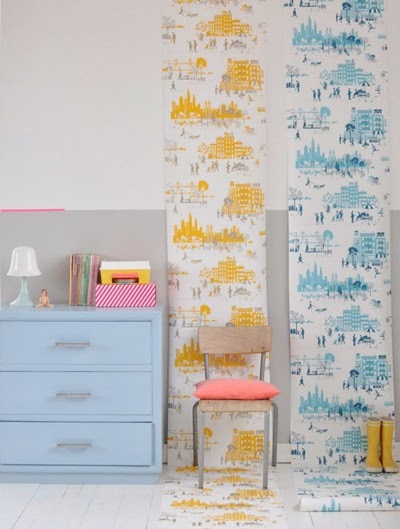 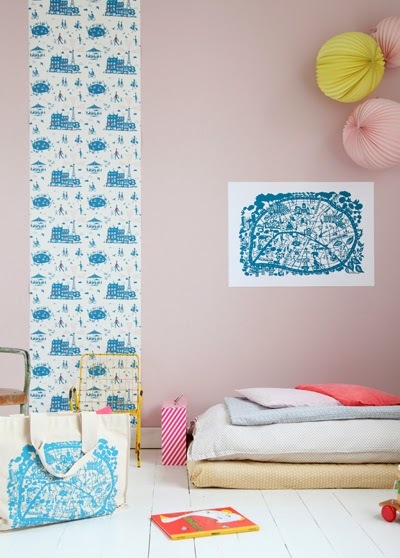 Julie studied Fine Art in Paris and designs all of the products including mugs, tea towels, cushions, wallpaper and prints. 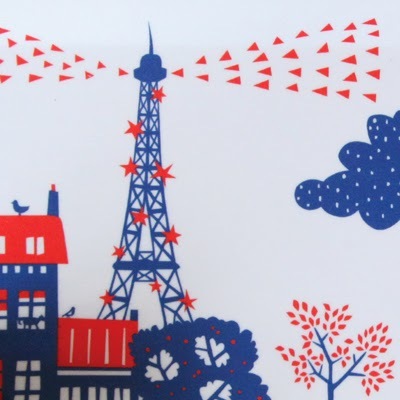 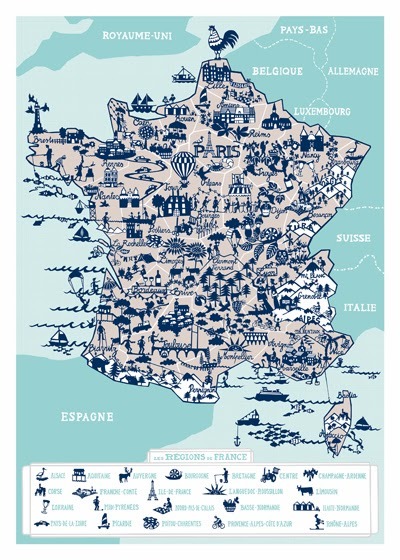 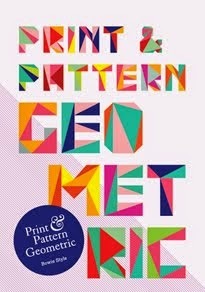 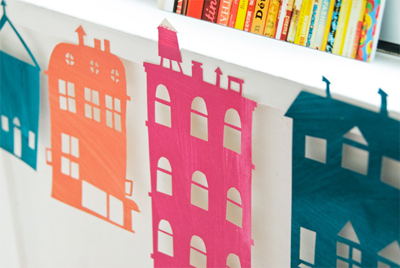 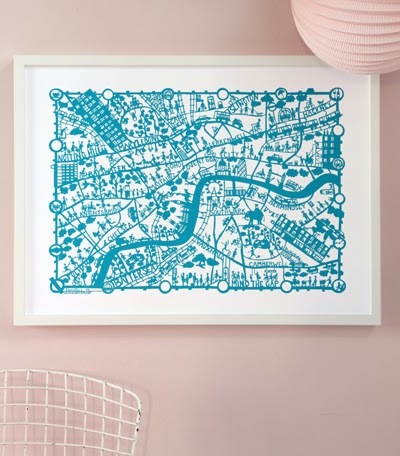 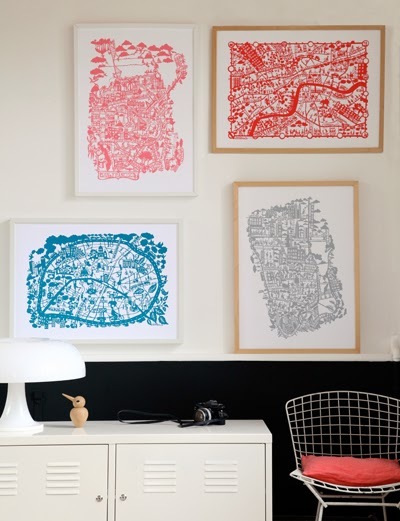 They are also renowned for their stunning papercut maps. 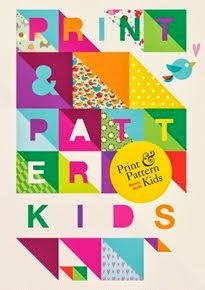 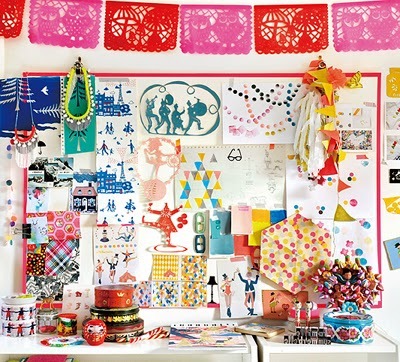 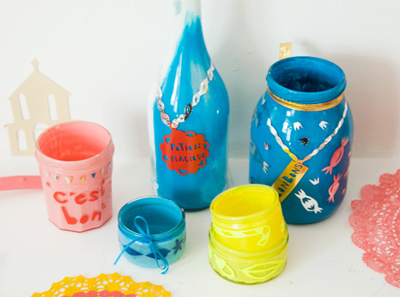 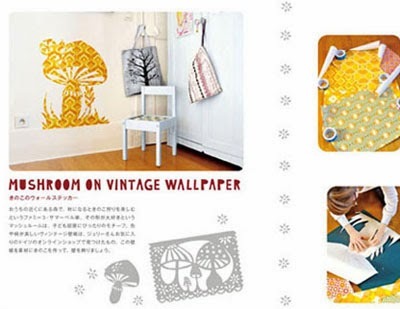 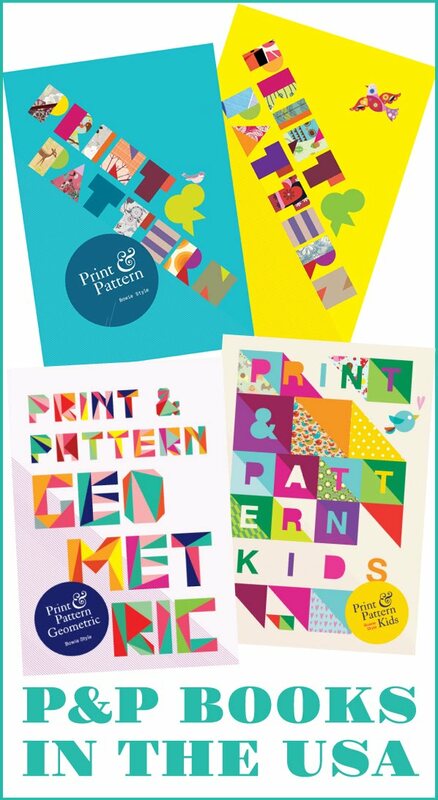 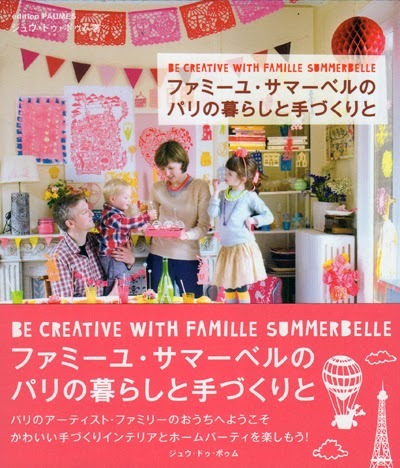 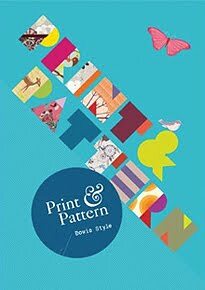 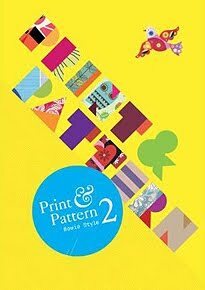 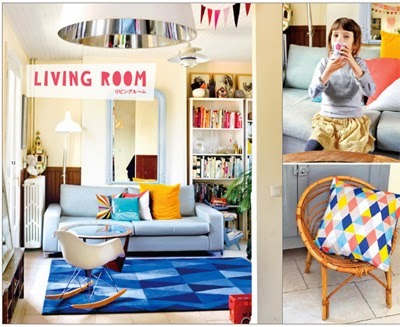 Japanese publisher Edition Paumes have recently published a book called 'Be creative with Famille Summerbelle' featuring creative activities to do with children, and home decor style. 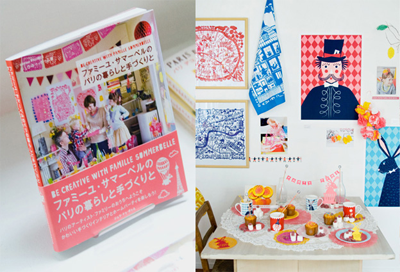 The book also features images of their house in France. 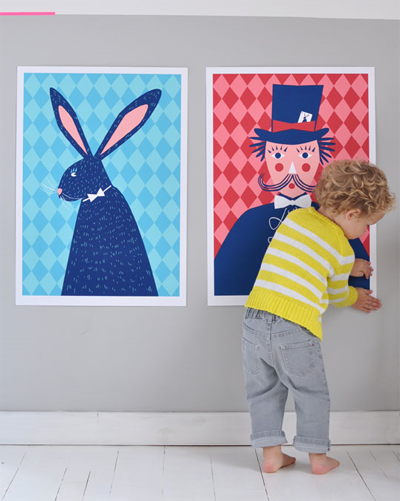 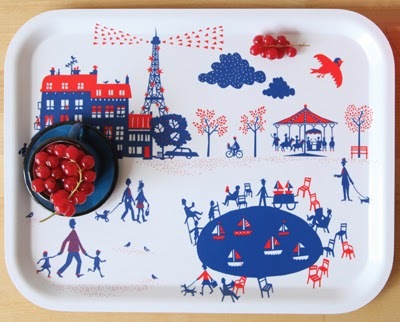 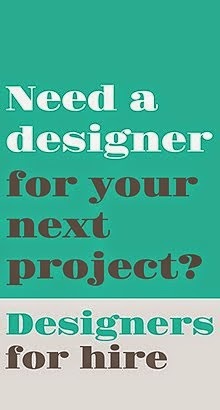 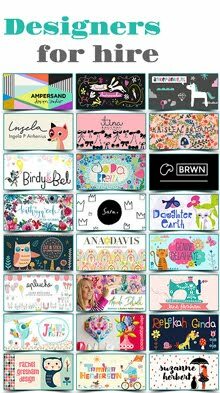 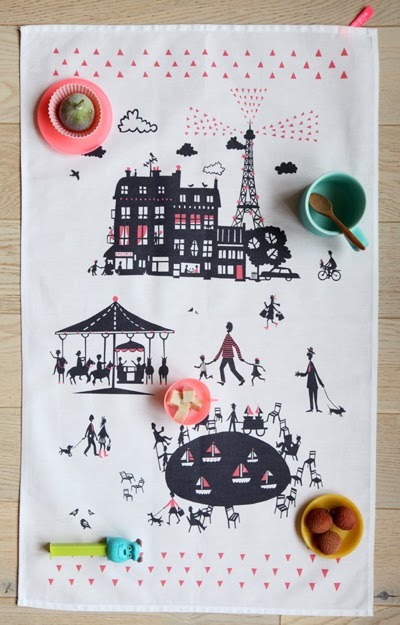 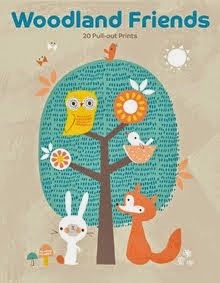 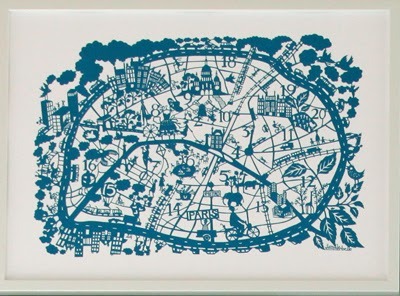 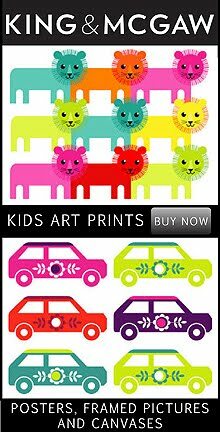 See more from Famille Summerbelle below and visit them online here for more great design and gift.